Reach the heart of Buckinghamshire by advertising at Aylesbury train station with Transport Media, the rail advertising specialists. Easily accessible from London, the Greater South East and the Midlands, Buckinghamshire is the perfect day out and short break destination. 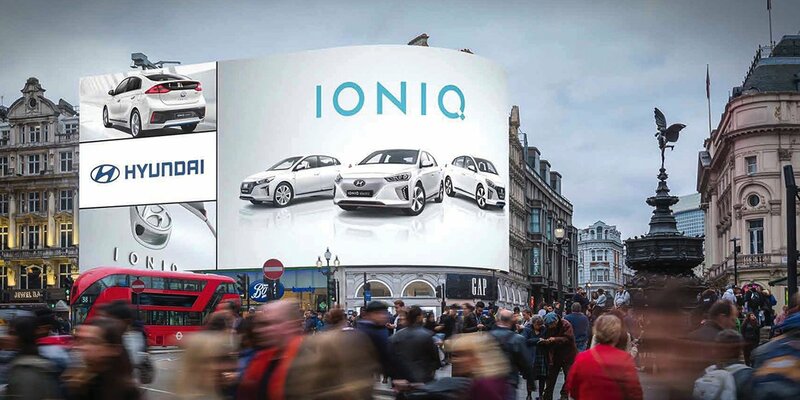 Your advert will be exposed across an annual footfall of 1.95 million, allowing your brand to show up in this legionary picturesque UK city. By advertising at Railway Stations your brand is capable to reach a nationwide audience, covering both local commuters as well as tourist arriving for domestic and family trips. Identified as an excellent tourist destination, Aylesbury has plenty of things to offer for everyone. Nestled in Buckinghamshire, home of the most National Trust Properties in the country, the county has a wealth of heritage treasures including the stately homes of Claydon and Hughenden and Ascott House. For family breaks, the Roald Dhal Museums, Great Missenden and the Bucks County Museum & Roald Dahl’s Children Gallery are great places to capture children’s imagination, transporting them into the world of history and heritage. In addition Aylesbury offers the magnificent and luxurious Waddesdon Manor Gardens, not forgetting the outstanding Garden city and Dorney Court, one of the country’s finest Tudor treasures. Based in Buckinghamshire, the blessed county with some of the finest gardens in England, Aylesbury railway station offers a wide variety of services run by Chiltern. The main links are to London Marylebone, Manchester Oxford Road, Stroke on Tent, Plymouth and London Paddington.